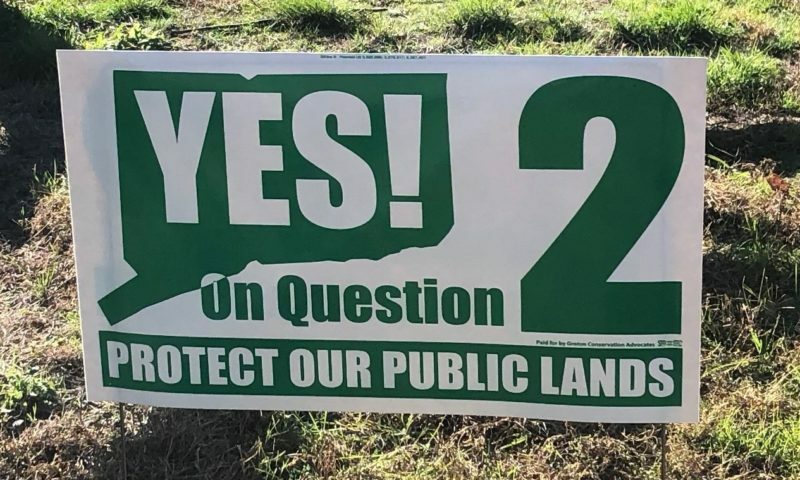 Election Day is today and we encourage our friends who value open space to Vote YES on Question 2! On November 6th, your YES vote will protect your public lands. 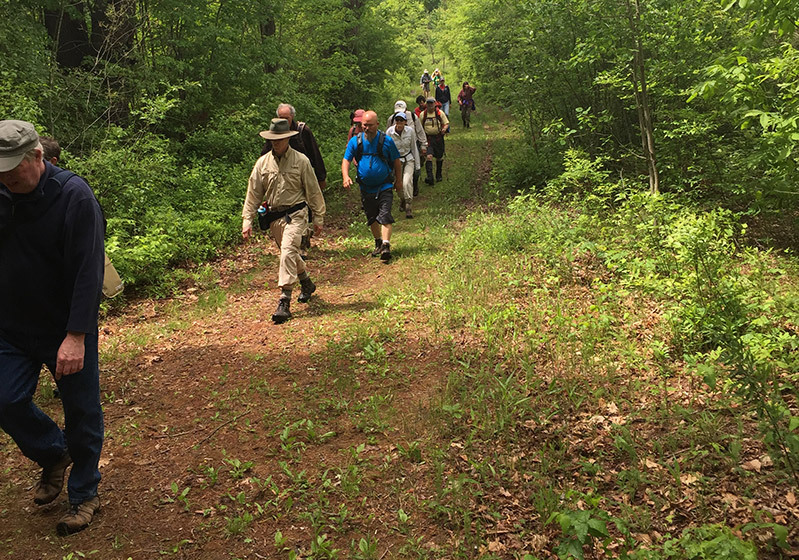 Without this added protection, the Connecticut legislature is free to continue giving away your public lands without the public’s input.